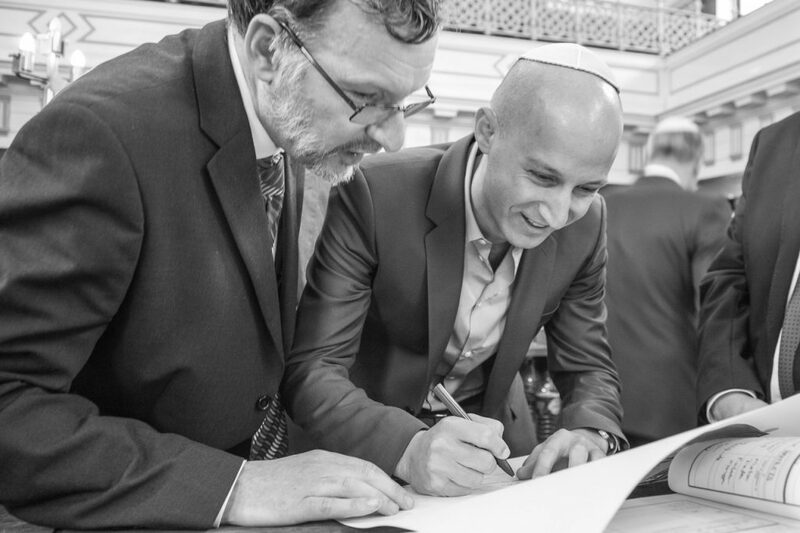 Current membership of Sandys Row Synagogue is around 200 and expanding due to a new influx of younger members moving into the area after a long period of decline. Sandys Row warmly welcomes all new members. Membership fees are £320 per annum for an individual with burial society and £210 per annum for a non-burial member.